CRICKET when i am 18 i played this game first time at that time i fell down i face was completely damaged and my fingers broken when i try to catch the ball. Its my unforgettable memory in my life time in sports. 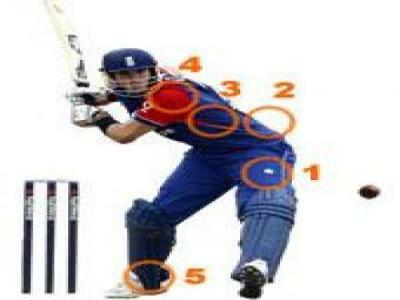 Barry's Response - For younger cricket players, the most common injury location on the body is the head or face. In second place is the hand and fingers. Hope you recovered okay.